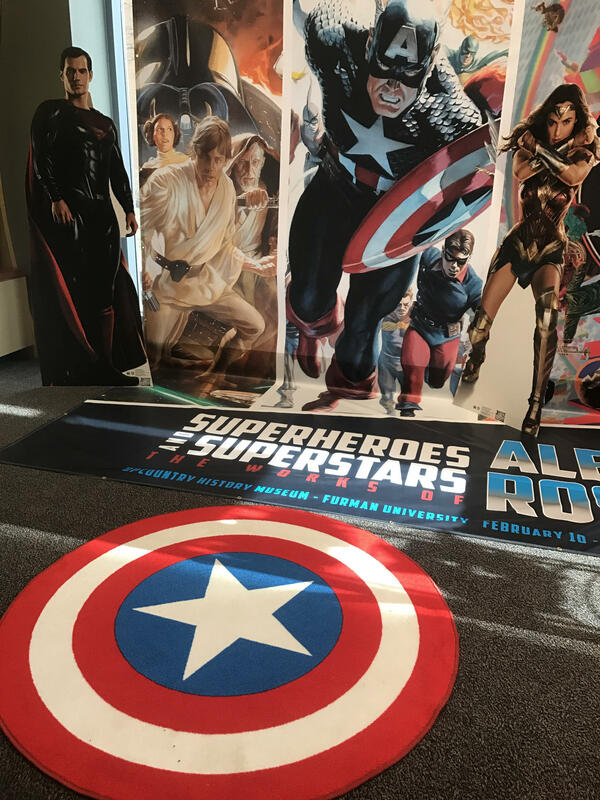 Spend the afternoon celebrating their special exhibition, Superhero and Superstars: The Works of Alex Ross! They will have heroic crafts, games and story times. All Family Fun Day activities are included with your regular admission. The fun begins at 1:00 p.m. and goes through 4:00 pm., with more details to come on a special guest. Superheroes and Superstars: The Works of Alex Ross is on display through June 3, 2018. Price: Adults - $8 Senior Adults (65+) and College students - $7 Children and Teens (ages 4-18) - $6 Children ages 3 and under are FREE!